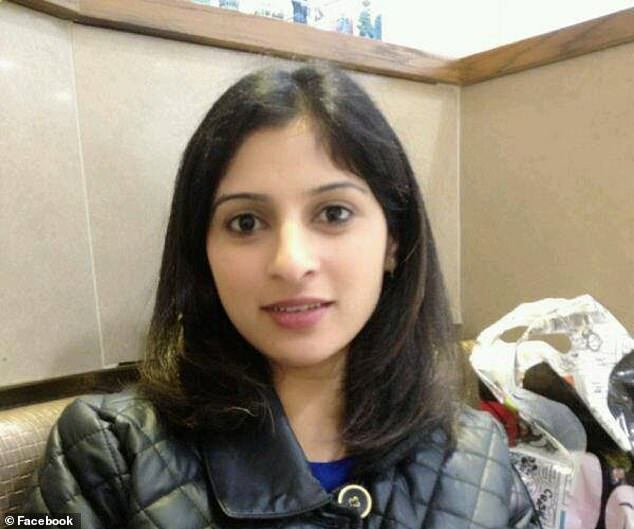 Eight months pregnant Sana Muhammad was killed in front of her five children as she did the washing up at the family home in Ilford, east London, yesterday morning. Her husband, Imtiaz Muhammad, went to the shed at 7.30am to put a box away and discovered the armed attacker hiding inside. The father-of-three shouted 'run, run, run' as the killer chased him into the kitchen and fired the weapon. 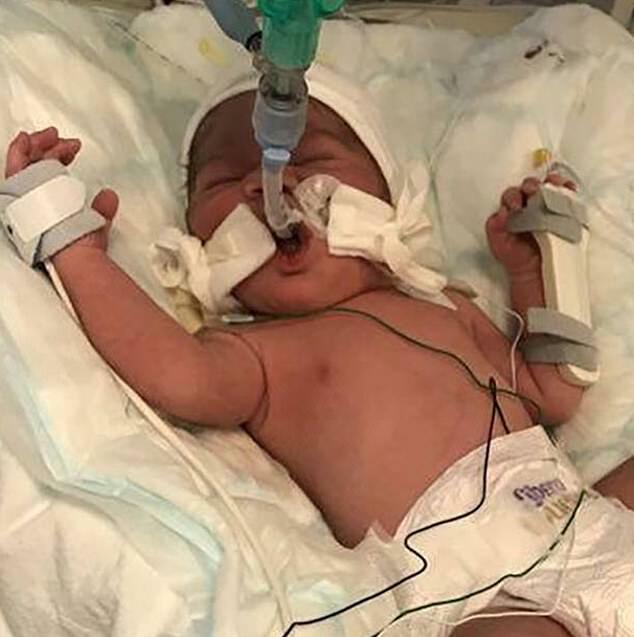 The tiny baby, who relatives have named Ibrahim, is now being looked after in hospital, where doctors say he is in a stable condition. Any word on the back story? The religion of "Peace" strikes again ! More to this than meets the eye? Supposedly the ex husband taking revenge, against the new husband but hit the wife instead. She converted from Hindu to Muslim so who knows what's behind it all. She was only 35, and just look at her innocent face. It’s a horrible way to die and all those children have no mother now. Vintage wrote: Supposedly the ex husband taking revenge, against the new husband but hit the wife instead. She converted from Hindu to Muslim so who knows what's behind it all. And the ex has admitted this?